Today we got a little bit of a deeper look into the true "hell" that took (and is taking) place at Tesla in the weeks leading up to the company making its Model 3 push. 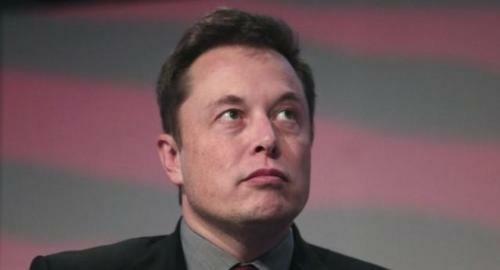 A new report from Bloomberg has Elon Musk exclaiming that he is going through "the most excruciatingly hellish several months that [he has] ever had" - along with reporting details on an unreported incident about a worker’s leg (that later had to be amputated) gushing blood from a forklift accident and recounting a story of employees having to trudge through raw sewage on the floor at the Fremont plan. We’ve heard various news outlets and even the company itself talk about trying to hit its Model 3 production number and having to go through "production hell" for weeks now. 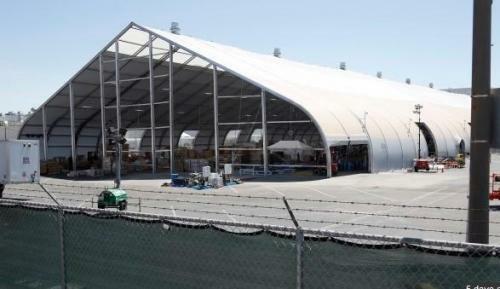 We knew that Elon Musk was supposedly sleeping at the Fremont, California factory during this time ("I was wearing the same clothes for five days," he told Bloomberg) and that countless numbers of revisions have been made to Tesla's engineering and production processes in order to try and help the company reach its 5,000 car per week goal - which it was able to finally tap for the first time last week. Bloomberg published a report Thursday morning, looking at Tesla's walk through production hell in a deeper fashion. Aside from what we already know, the report provides a couple of new details on exactly how hellish the ride has been for employees. Despite the fact that Tesla has hit these immense challenges, Elon Musk's attention seems to be diverted elsewhere. In addition to recently working on an impromptu solution to the Thailand cave rescue - and then lashing out at the rescue chief when his solution was not used – Musk has also been at war with the media yet again. 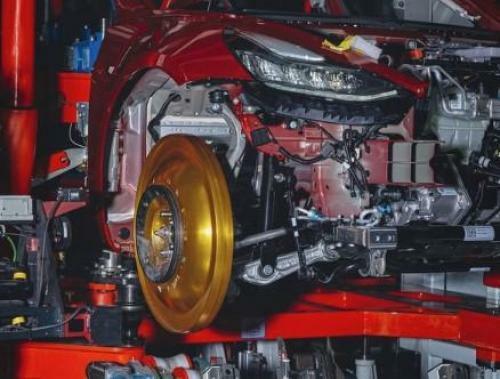 Perhaps this is why one of the company's largest shareholders has reportedly had enough and just wants him to focus on building cars, as we reported yesterday. 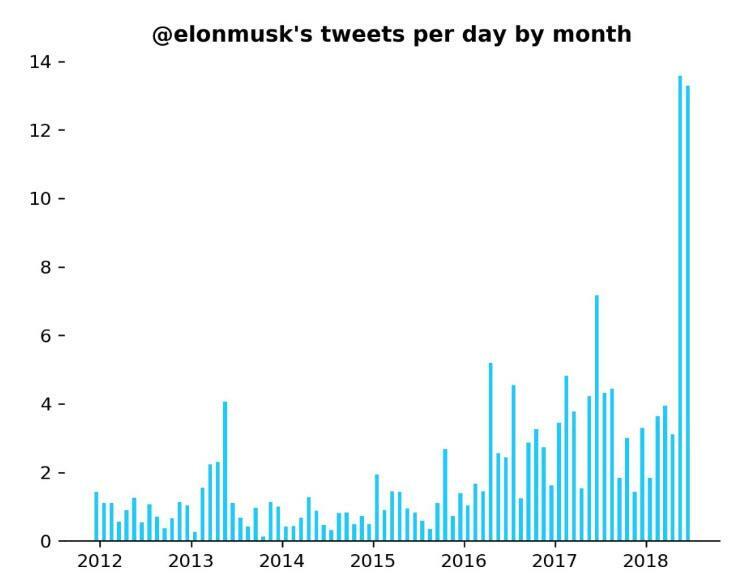 Musk's latest hobby, however, could be frowned upon by one of Tesla’s biggest investors, who earlier on Wednesday called for Tesla to "keep its head down and focus on performance", or as Bloomberg put it, pipe down and execute. Tesla is set to report earnings in the beginning of August, where we will get our latest update as to the current status of “production hell".